It’s not the somber music you’ve expected from previous trailers but it does help gauge the insanity with alternative rock. Complete with slow-motion group shots and lots of Lancer action. It looks pretty good though! 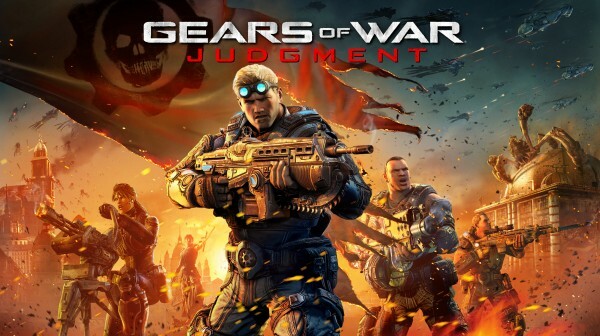 You’ll be able to grab it on March 19 for your Xbox 360 and if you happen to pre-order it, you can have a three day early access to the Overrun mode in multiplayer. Check out some of that gameplay here.